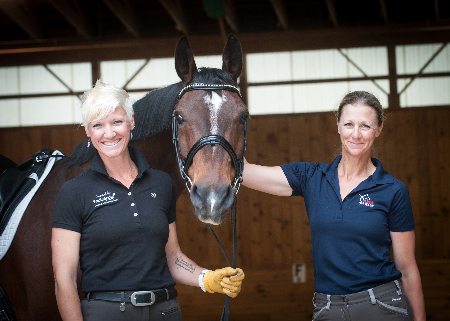 In addition to providing monthly support to TDF, RevitaVet has also announced a special deal for friends of TDF: If the buyer mentions TDF during a purchase, he or she will receive a 20% discount on the basic system, poll cap, or hoof pad. Additionally, RevitaVet will provide a 10% contribution to TDF. 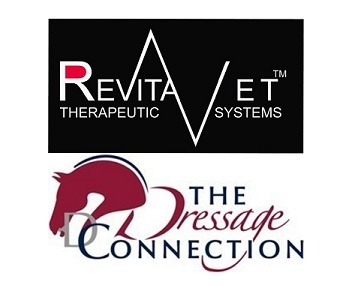 Owner Tom Neuman says, “RevitaVet offers an affordable but sophisticated therapy system producing invaluable results for the horse in a wide range of areas.” Call Mr. Neuman at 602-513-1223 or visit www.RevitaVet.com for information on RevitaVet products and to place an order. 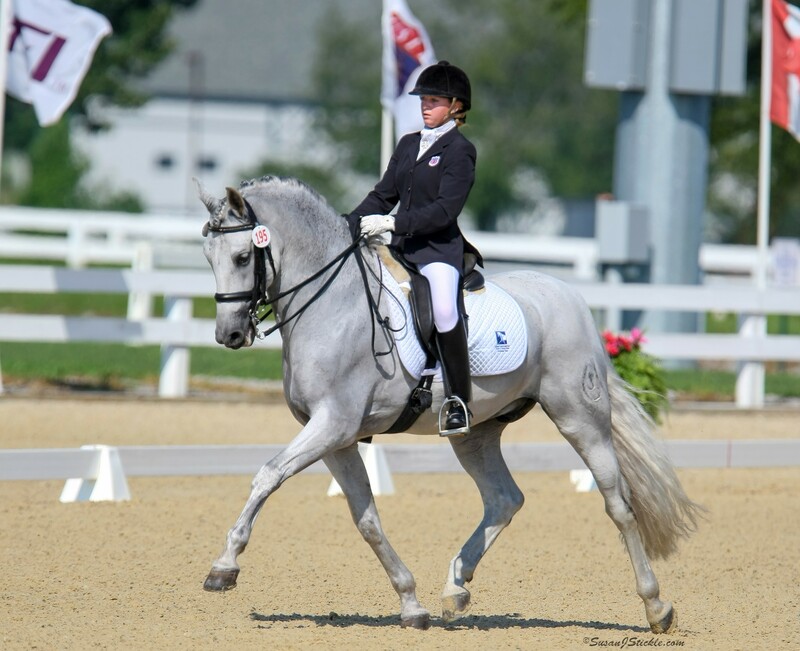 The Dressage Foundation’s large grants program supports dressage education for youth, adult amateurs, instructors, judges, breeders, and high performance teams, reaching all ages and all levels. 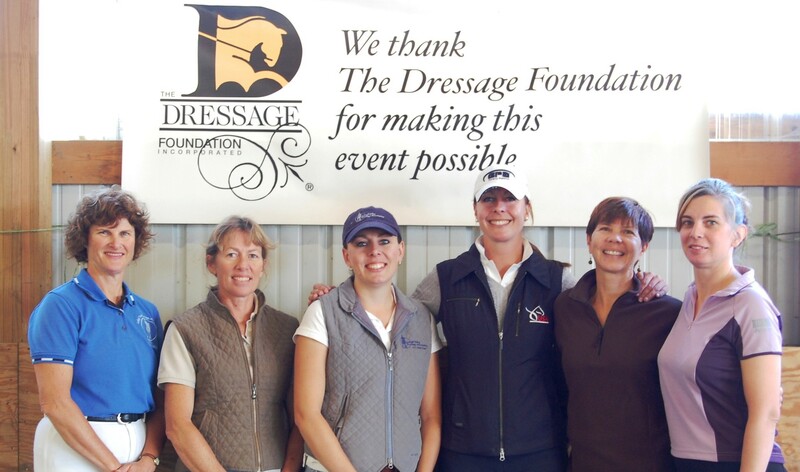 TDF, through its donors, sustaining partners, and state representatives, is working for dressage all over the country.